Mother's day is approaching. The weather is closing in and the days are getting shorter. The kettle is working overtime. 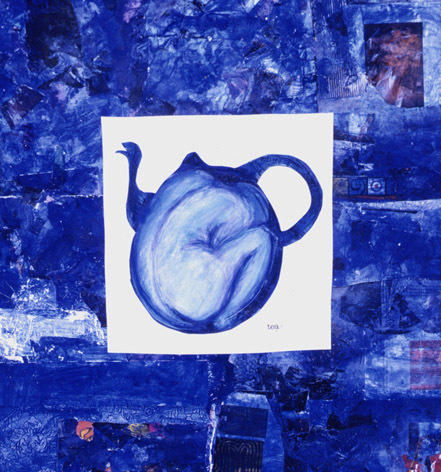 I still have my blue teapot. "Blue Woman" seemed to be an appropriate post. Kinda feminine and interior.